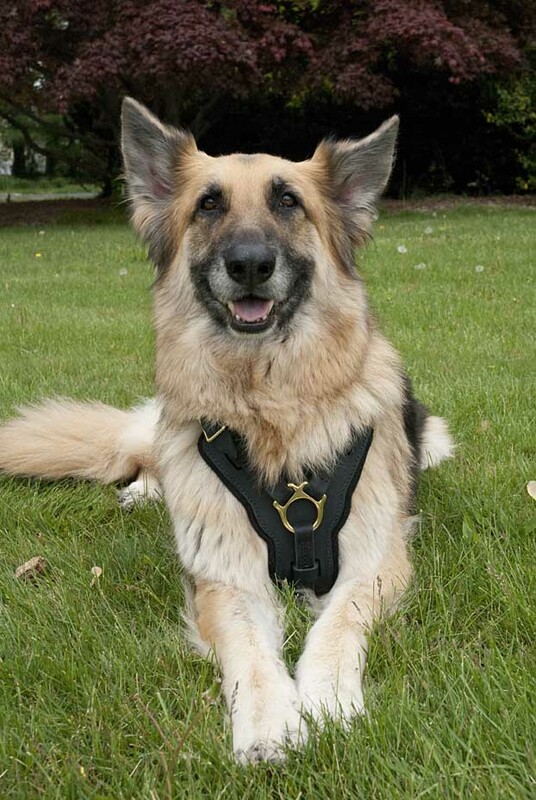 Reggie, a German Shepherd, modeling a Dean & Tyler™ harness and leash. 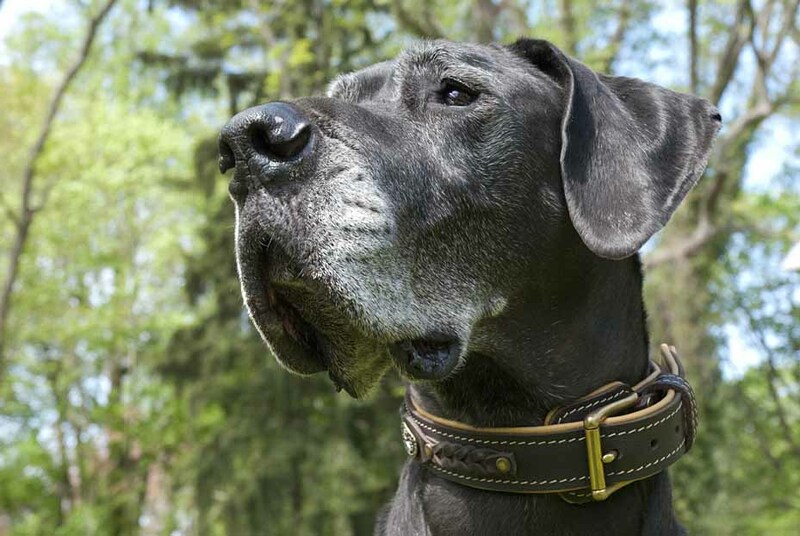 I recently photographed a catalog for Dean & Tyler dog products. 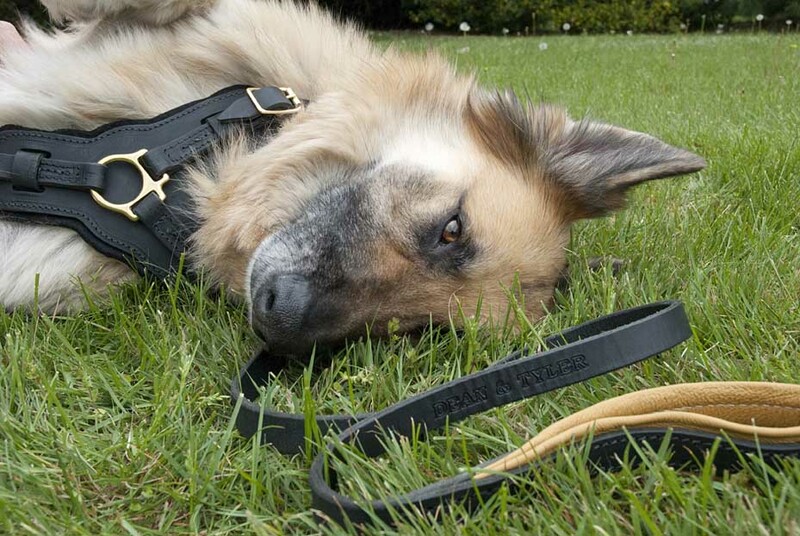 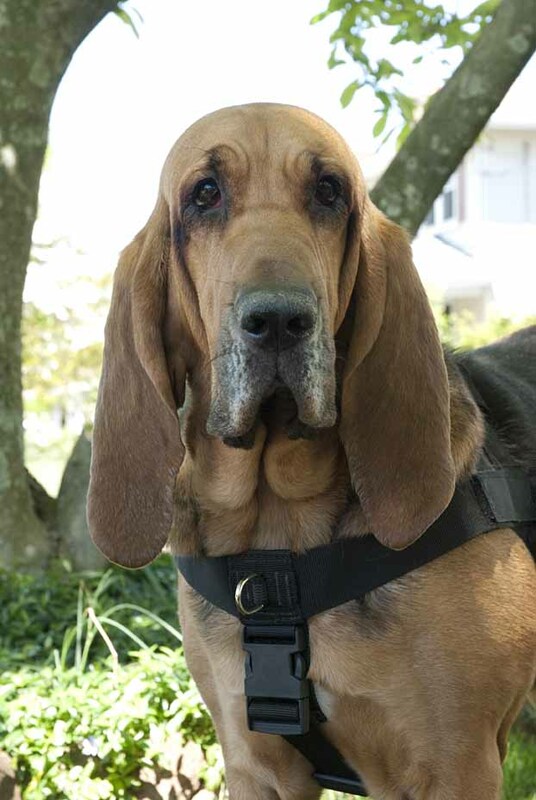 Dean & Tyler™ make beautiful hand crafted collars, harnesses and leases for dogs. 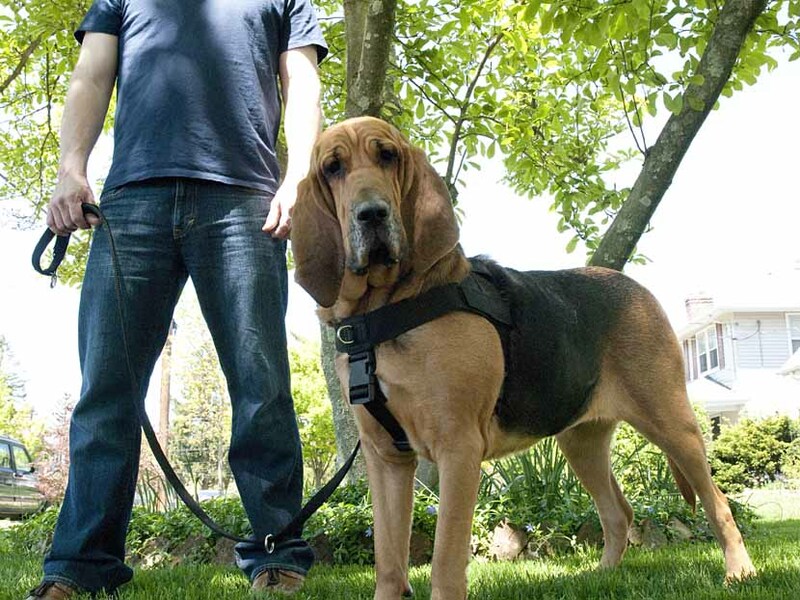 You can view their products at www.DeanAndTyler.com. 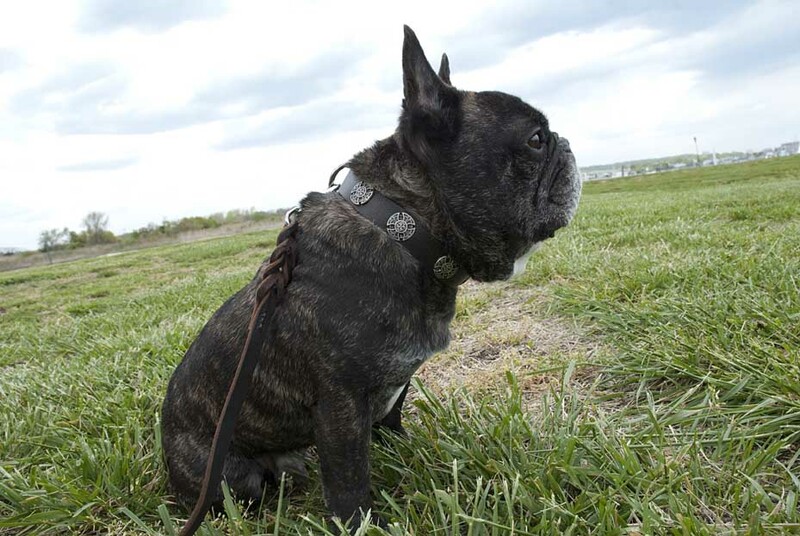 Here are a few more images I shot for the catalog. 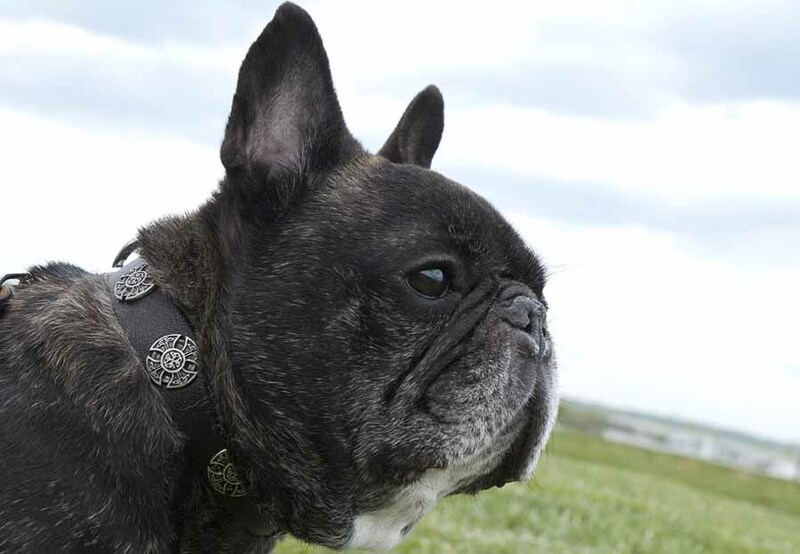 Herman, a French Bulldog, rocking The Warrior collar. 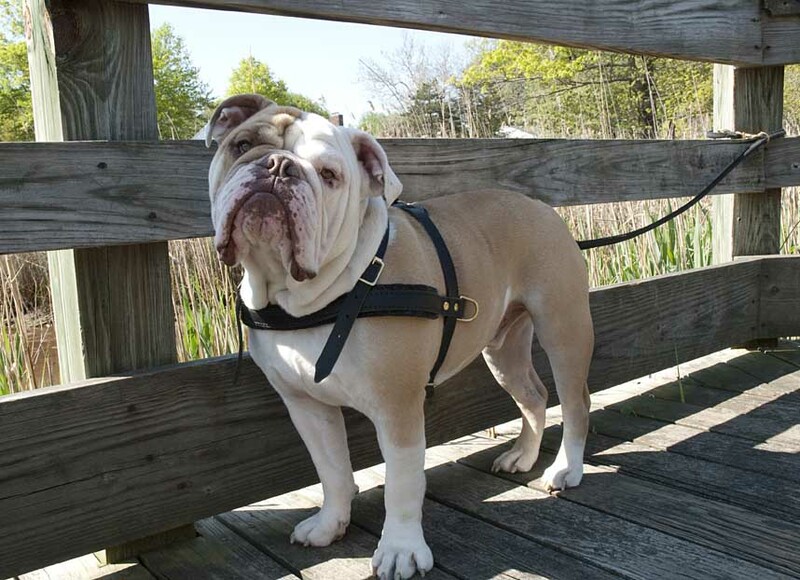 Remy, an English Bulldog, wearing one of their classic leather harnesses. 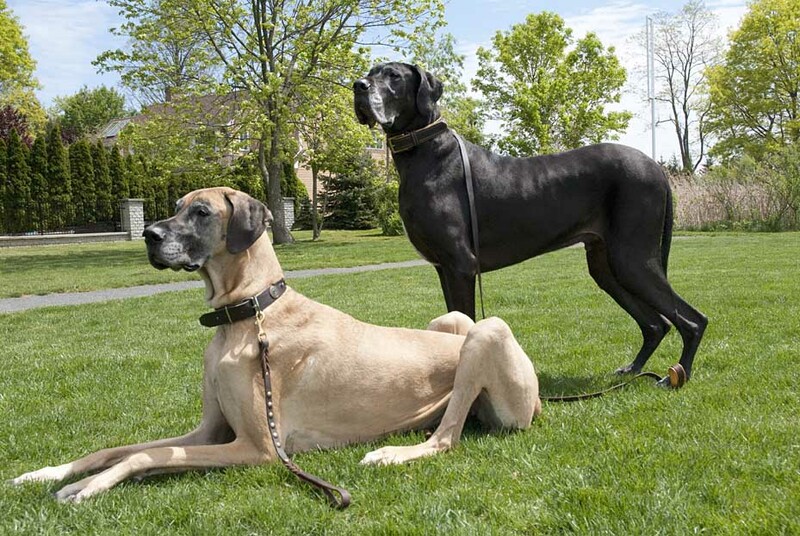 Sasha and Oliver, Great Danes, wearing matching collars and leashes. 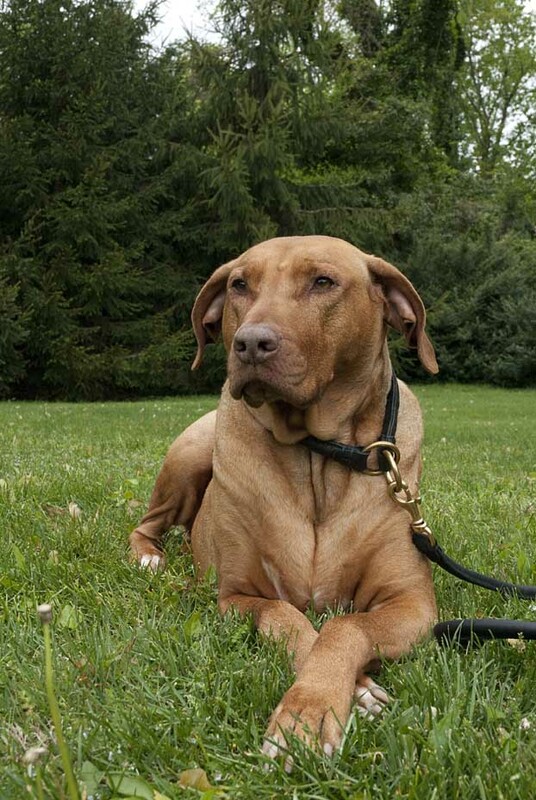 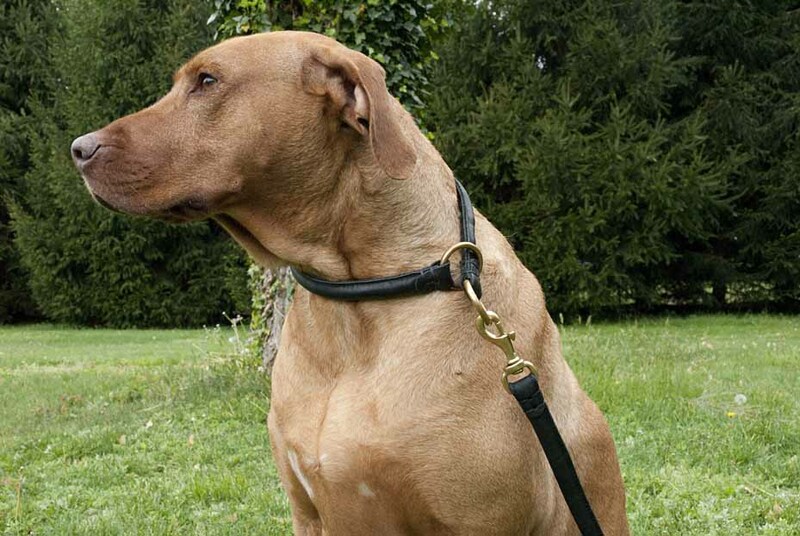 Tuck, a Rhodesian Ridgeback, modeling the Tamed Beauty collar and leash. 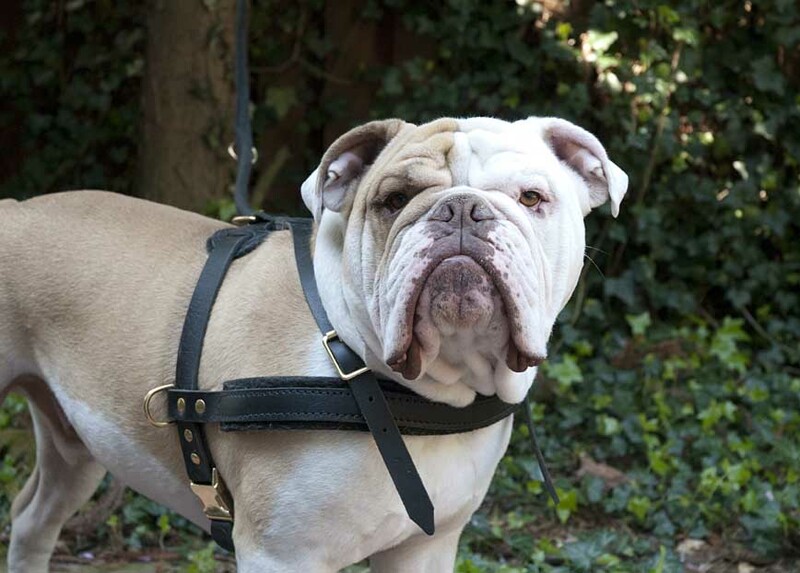 Kim Levin is available for commercial and corporate animal photography.